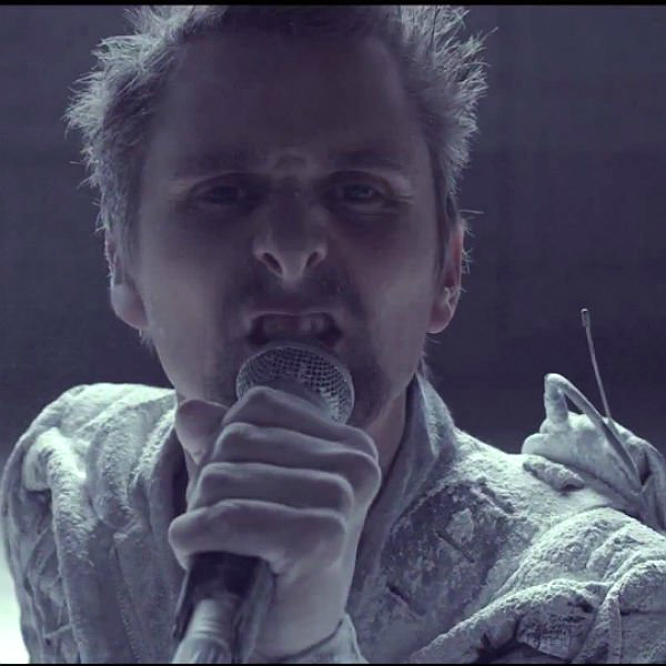 Muse's forthcoming 2016 world tour will include a swarm of drones and a stage "like a double-headed arrow," the band's creative team have revealed. 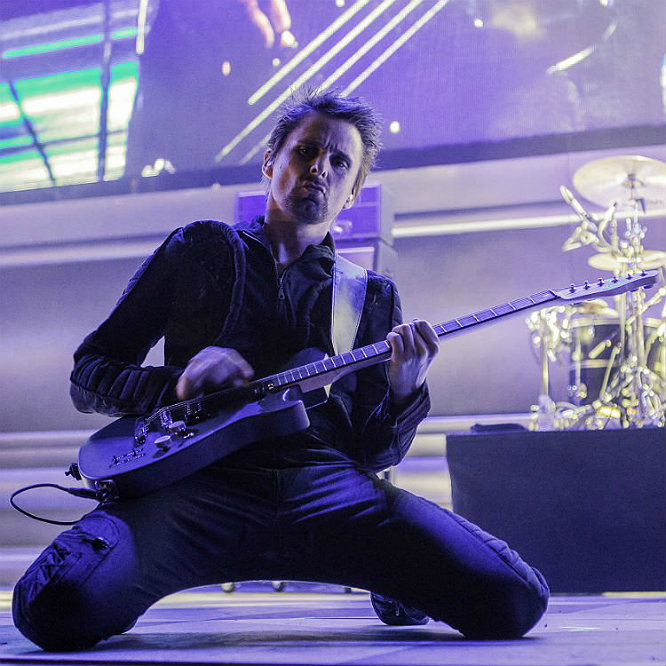 Last week was an eventful one for Muse fans, with the band announcing details of their 2016 Drones World Tour, as well as playing a surprise intimate gig in Camden. 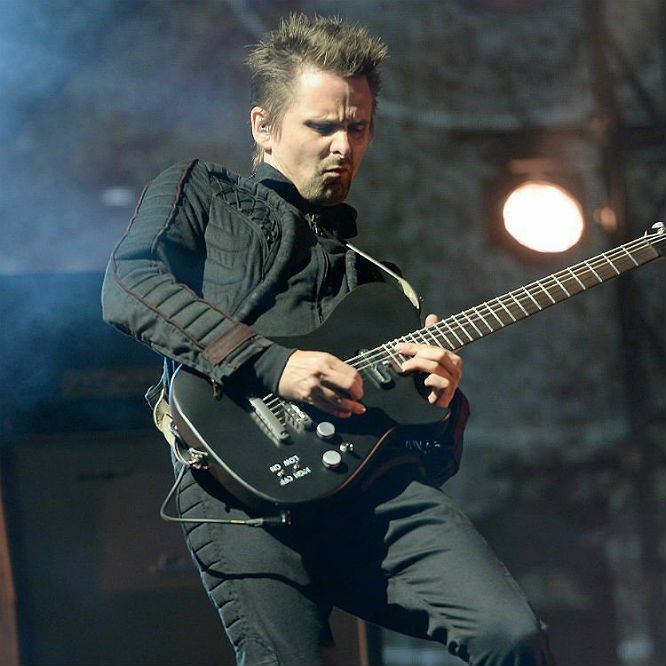 "It's our version of The Wall, basically," Matt Bellamy told BBC Radio 2. Now, in an interview with NME, the band's creative team have teased plans for the tour. Production designer Oli Metcalfe and tour director Glen Rowe said that there would be "a whole swarm of drones" and a stage "like a double-headed arrow." 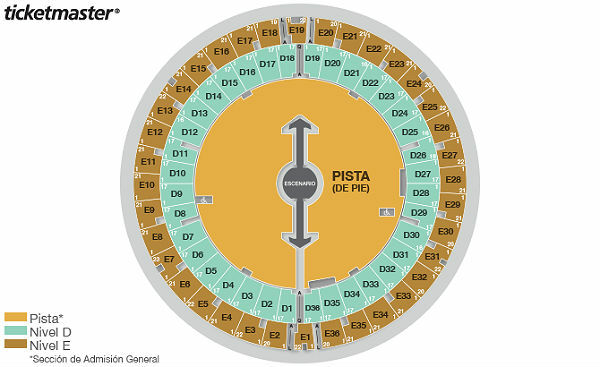 See the stage plan below - as revealed by Ticketmaster last year. "We’ve been able to work with a company in the Netherlands that have written a piece of software that can control a whole swarm of drones," Metcalfe added, "So we’re programming them in a different way. They’re not manned, they’re not manned vehicles as in somebody with a controller. They’re controlled by a computer system and tracking system." He also explained that the "double headed arrow" stage will span the length of the arena: "It's quite narrow but more importantly for the audience it’s low, so the band will be playing in an intimate space, and have a good relationship in terms of distance from their audience." He added, "When a boxing match is staged in an arena you think it's tiny – a little postage stamp in the middle of this huge arena arena. So we thought, let’s make a tiny stage in the middle of the arena so it’s a small circle with two runways with what you call a hammerhead at each end, where things can pop up and we can make technology work. "The whole circle moves one revolution per hour. The idea is Matt starts there and an hour later he comes back, so in the show everyone sees him [up close] twice." Speaking about his hopes to use Drones last year, Bellamy said this would be a dream come true for the band. "We always like to use the modern technology in our shows, the latest video screens or light shows, lasers, whatever is out there," said Bellamy. "Drones are obviously an interesting thing to try to bring into the live show so we're going to try and do that. "There's going to be some difficulty with red tape of health and safety about flying things over, but the general thing idea is that as the tour starts that we'll be using flying objects." Muse's world tour dates are below. For tickets and more information, click here. 1) Drones: In keeping with the Drones theme of the new album, Muse are going to incorporate, surprise surprise, drones into their performance. Speaking to Radio 2 this morning, Matt Bellamy said: "There will be real drones, well, not real military drones, but they will look like it." As cool as that sounds, it might be a wise decision to bring a helmet with you... or some sort of protective gear. 2) It's going to be Muse's The Wall: Matt Bellamy has also described the performances to be their version of Pink Floyd's The Wall. By that, we think he is referring the behemoth proportions of the show and iconic concepts, rather than it not being as good as Dark Side of The Moon. 3) The Drones stage is 360 degrees: This is going to be their most ambitious production performance yet. On top of the precariously used drones, the stage will be a 360 degree set-up with Muse in the centre. Expect an insane light show and to see the band from angles you've never seen them before, both literally and figuratively. 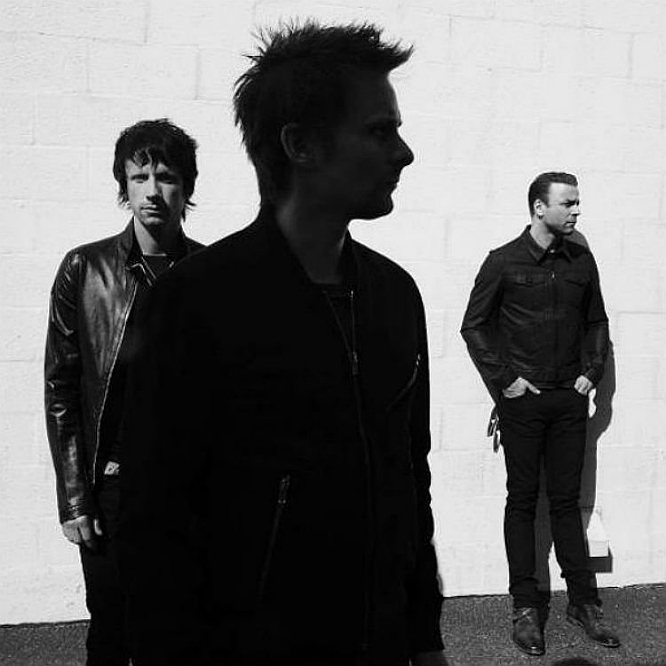 4) It's going to be politically charged: As you could have guessed from the new album, or if you've ever listened to any Muse track, ever, their material tends to revolve around or rebel against some sort of political agenda. Following an incident at Download where Bellamy took shots at the Leicestershire police for using facial scanners, you can expect plenty of social criticism on this tour as well. 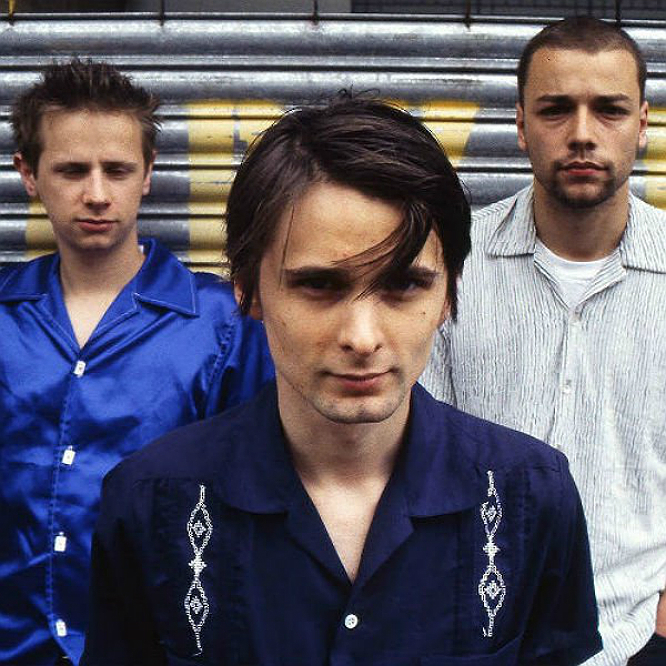 5) Rarities: After playing 'Dead Star' and 'Uno' at recent shows, it seems that Muse have been digging into the back catalogue. 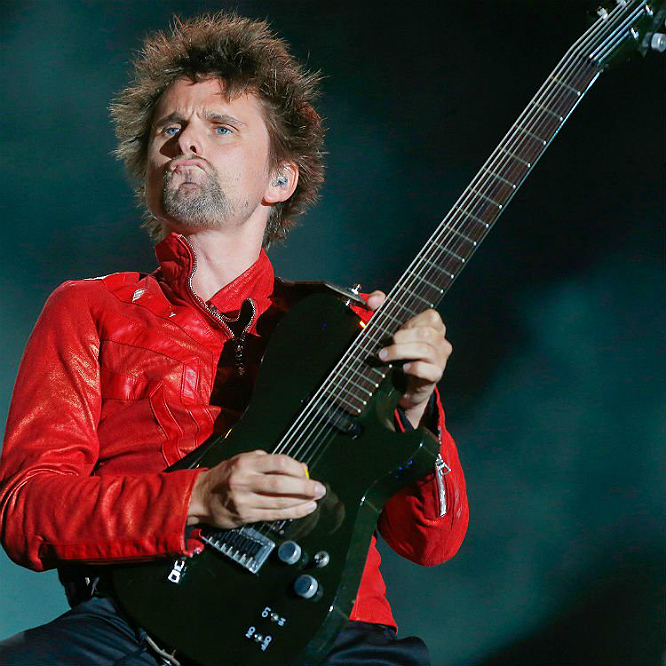 This is great news for both Muse superfans, and for people who weren't that into Drones. 6) 'The Globalist': The 10-minute sequel to Origin of Symmetry's amazing 'Citizen Erased' is going to be ginormous live. Whether or not they will actually play the entire prog-rock onslaught or an abridged rendition, it's going to be absolutely nuts either way. 7) Their Live Lounge performance: Earlier today (11 September), Muse pulled out a divisive cover of Chvrches 'Lies' from the electro-pop band's first album. 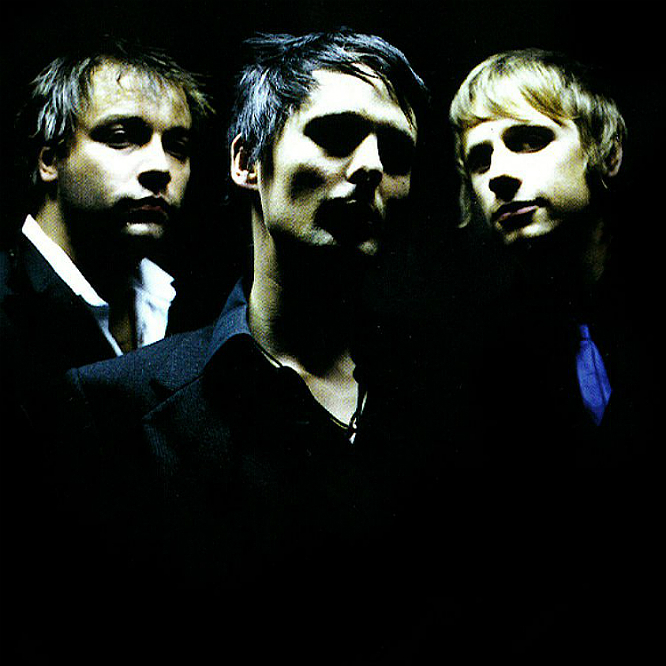 They subtracted the sweet subtleties of the original version and subbed in overdriven guitar lines and an unique dissonance that can only come from Muse. It's doubtful that they'll whip it out during the tour but there's no harm in hoping. 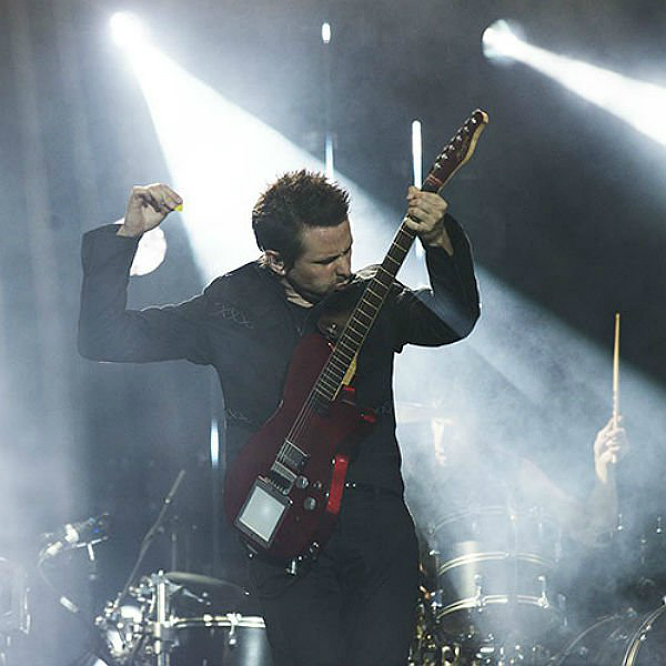 8) The bar is set high: After the sensational 'multi-sensory cinematic mindgasm' of Muse's Live At Rome special, their standard has been pushed to a height unmatched by very few UK bands right now. This tour is going have to top that and, by the sounds of it, with all the extra production and ambition, Muse have every intention of making it their most epic tour yet.